25 years ago, Farrell started Lollapalooza as a medium for Jane’s Addiction farewell tour in 1991. Since then, Lollapalooza has become a global phenomenon. Each year, the event takes place at Grant Park in Chicago. With increasing popularity, Farrell expanded the location to countries Chile, Brazil, Argentina, and Germany. Lollapalooza is known for having a variety of major artists perform, including The Red Hot Chili Peppers, J. Cole, Disclosure and more. With so many electronic-heavy performances heading Lollapalooza’s way, it might be shocking to some that Farrell commented on EDM in such a negative manner. “I can’t stand what it did to what I love, which is house music, which was meditative, psychedelic — it took you on a journey. 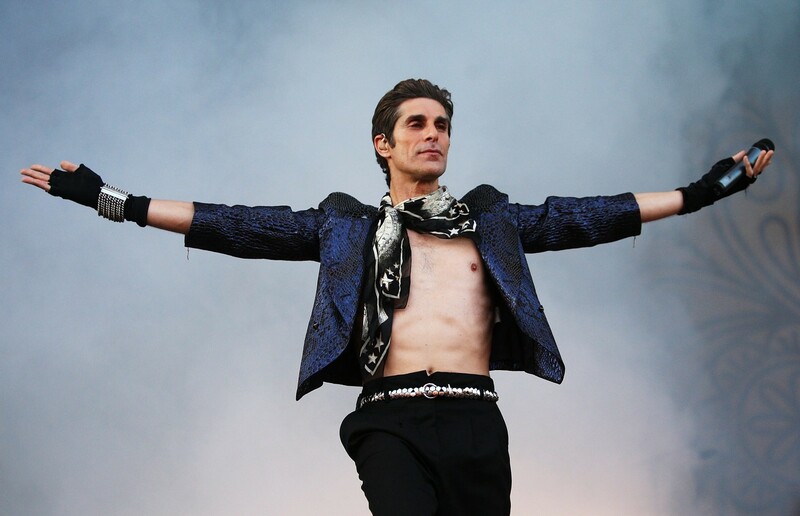 … I sometimes cringe at my own festival.” – Perry Farrell on the state of EDM. 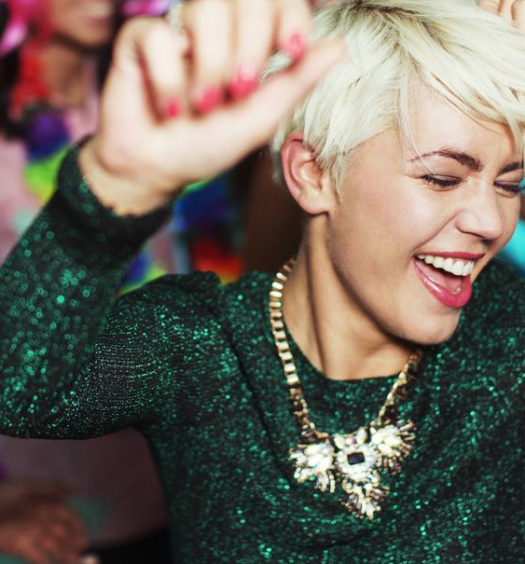 In order to put on a successful hybrid festival, the combination of dance music with pop and other genres must be present. 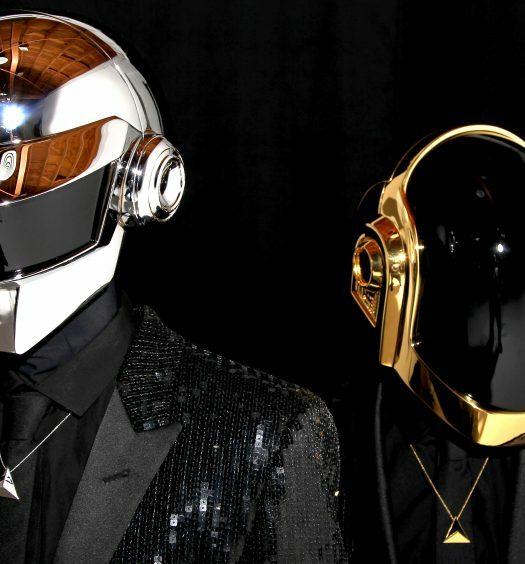 Farrell hints that a new “project” is in the works focusing solely on house music and EDM will not be present.